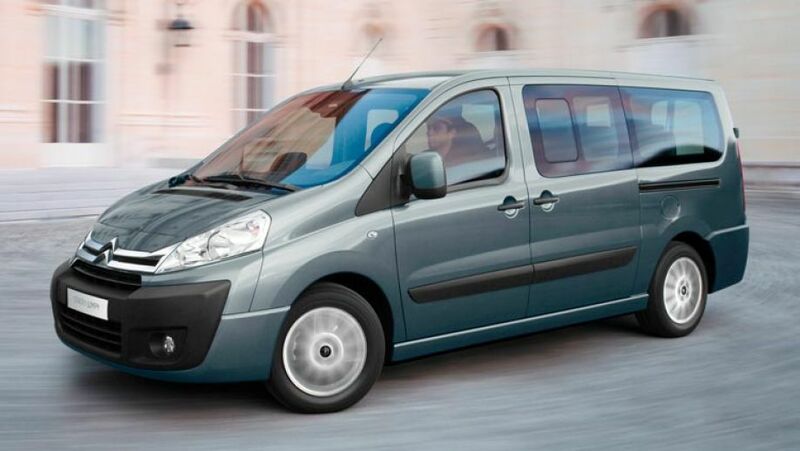 The Citroën Jumpy (Dispatch) is a mini bus produced since 1994 and currently in its second generation (since 2007). 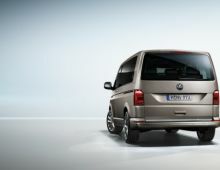 The model underwent a facelift in 2012 to update its image. 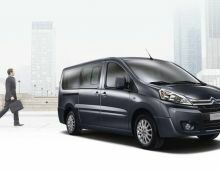 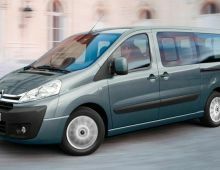 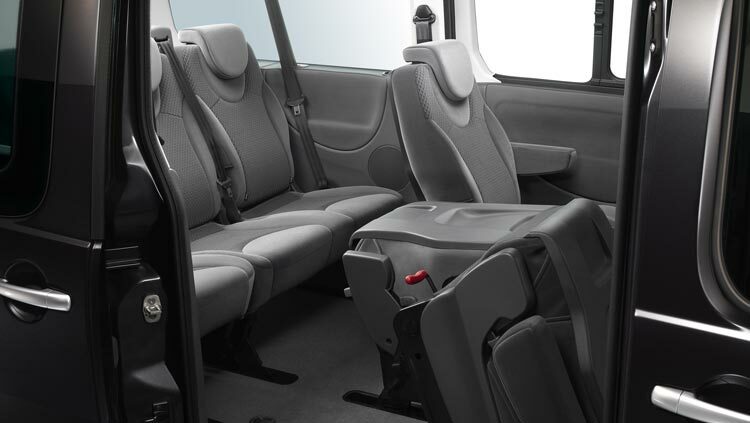 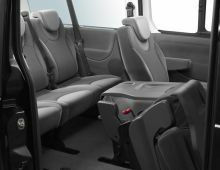 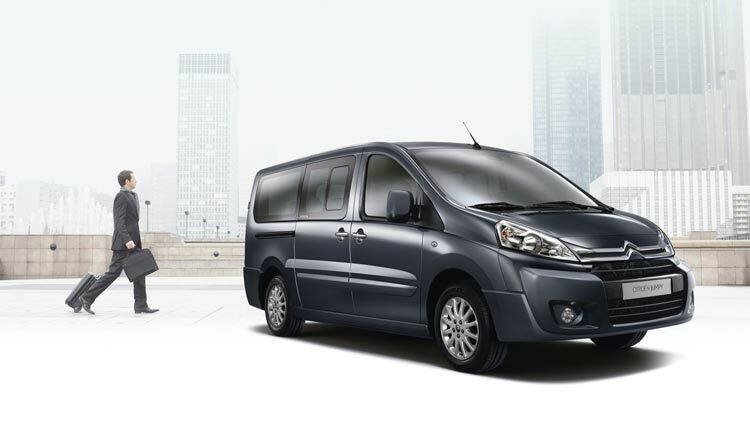 The Citroën Jumpy Multispace combines both the rationality created by its volume and the sense of well-being inside that comes, among other things, from the driving position and the passenger seats similar to those of a people carrier. 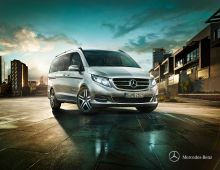 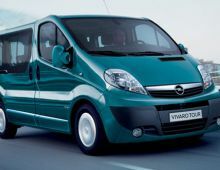 Thanks to its great flexibility, it's possible to carry up to 9 people in a level of comfort worthy of the MPVs segment while retaining substantial boot space.